For the past 2 weeks, I am been off on holidays and therefore have not posted my usual weekly training report. We have covered the Knee on the belly position and the north south position for the fundamentals while the advanced continued on the back attack system. This week, we will cover guard submissions for our fundamentals. 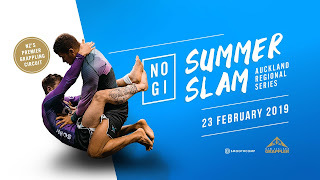 Blain from Sandringham Dojo will be leaving back to his home country soon and we will have a farewell dinner tonight after training (Monday 11/02/19). It will held at Paradise Restaurand (Indian buffet). Also, Epsom location is getting near maximum capacity but there are still space available at our latest location (681 Sandringham Road, Sandringham). 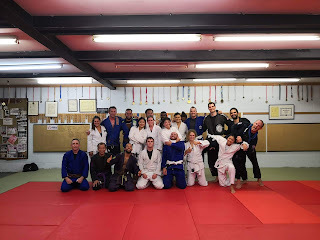 If you want to start learning or if you have past experience and would like to continue training, please send us an email or pop in for a free class. We do not have a contract, $20 per week on automatic payment. 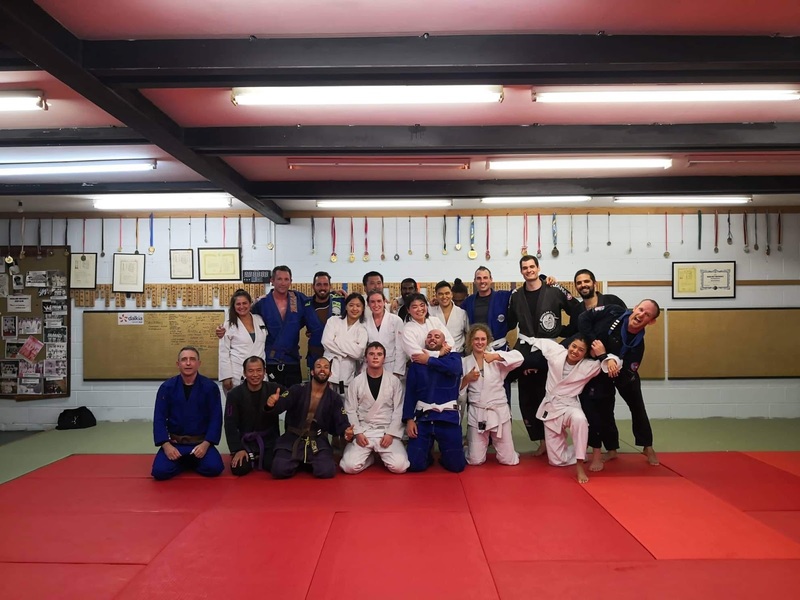 Due to the above factors, we do create a waiting list once we have reach our maximum capacity to ensure a good ratio of instructors and students but also safety on the mats due possible over crowding. Deadline to enter is 19 Feb at midnight. As usual, the club will refund half of the entries of our competitors. We also have our $100 Cash bonus for the person that does the most submissions at the event. 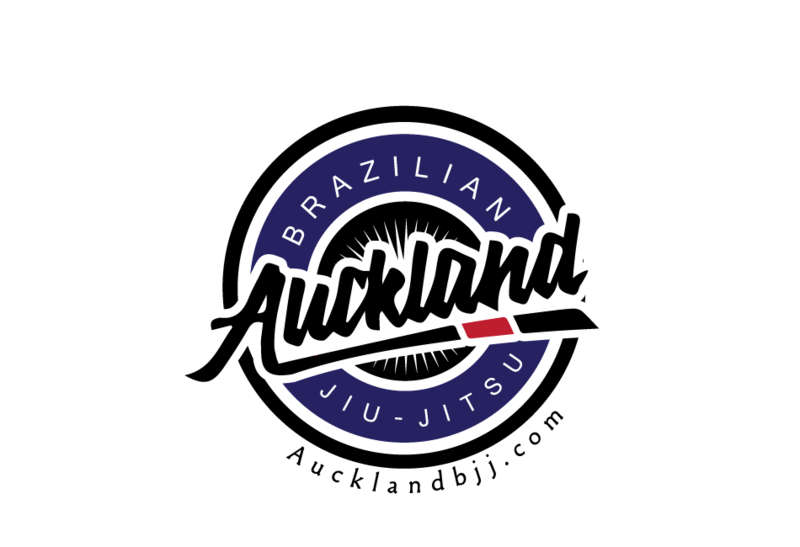 If you are looking for a school for your kids, please check out our affiliate club Auckland Kids BJJ.